From Circle 5 Studios comes a class-based online multiplayer shooter that pits people against dinosaurs in Primal Carnage: Extinction! Fast-paced human versus dino combat! Will you hunt down human prey as legendary prehistoric creatures, or join the mercenary team and make these bloodthirsty beasts extinct (again)! Either way, the real question is: Can you survive? Unleash your inner dinosaur as you take control of the deadliest predators the world has ever known. Choose from 10 unique dinosaur classes, from small spitters to towering tyrants, all ruthless (and all very hungry). Survive the island as one of 5 distinct human classes, each with special abilities to help the team. Take on your scaly foes with an arsenal of devastating weaponry and gadgets. Take control of multiple dinosaur classes in order to combat the human team. Sneaking, blinding, charging, eating, or flying - there’s no shortage of ways to engage the enemy. Survive the island as one of the distinct human classes, featuring an arsenal of diverse equipment. Explore lush environments and brave a variety of hazards on an island overrun by prehistoric creatures. 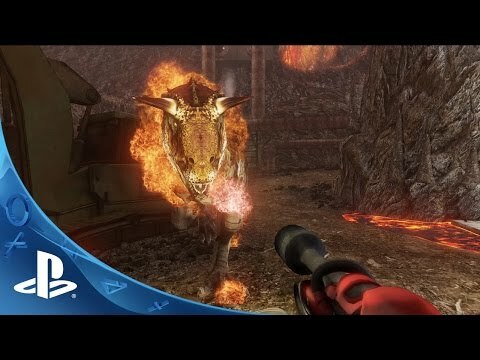 Expand your customization in Primal Carnage: Extinction!